Despite the initial scepticism about Ripple and its products, which made the headlines a few months ago, many banks worldwide has already successfully partnered with the company, and the list of them continues to grow. As it became known at the beginning of this week, the London-based Euro Exim Bank is going to implement the xRapid product in the coming weeks and become the first official bank to use the technology. 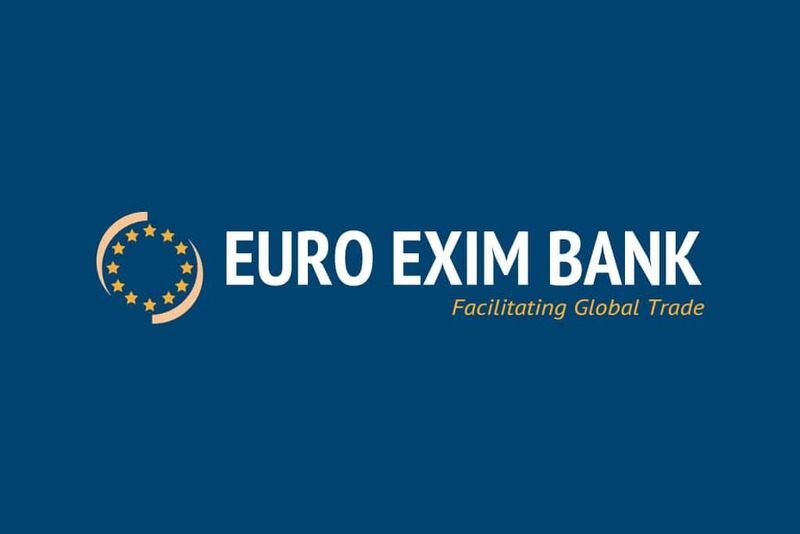 While the majority of banks and other financial institution still continues to use SWIFT, Euro Exim Bank understands that this service is several years old, it works slow and with higher costs than xRapid. Ripple’s technology, in its turn, allows for sending payments sourcing liquidity using XRP – the second largest digital asset in the market after Bitcoin (BTC). Ripple’s digital asset opens banks and other finantial institutions the possibility to exchange the local currency for XRP and send the funds to another country converting the XRP back to another fiat currency. In other words, it allows to send funds abroad without having to think about how to pre-bank all the money in foreign accounts – financial companies hold their funds locally and control them as they wish. According to Ripple, 200 banks worldwide has already partnered with the company to use the technology and to leverage all the perspectives it can open. Among the latest partnerships are: National Bank of Kuwait, which has joined Ripple’s blockchain-based payments network at the end of December 2018, and Australian FlashFX, which announced the successful collaboration with the company earlier this month. Among all the 200 banks, Euro Exim Bank plans to become the first one to fully integrate the XRP-powered xRapid in the first quarter of this year.